Every time it rained, water collected in buckets at the club and soaked desks. At that point, the Boys and Girls Club had a tough decision to make. Under the law change, the nonprofit had two options: accept the dismal claim and go through the appraisal process, or dispute it and file a lawsuit. Two months into the suit, TWIA reversed its position and agreed to pay the clubs entire claim. 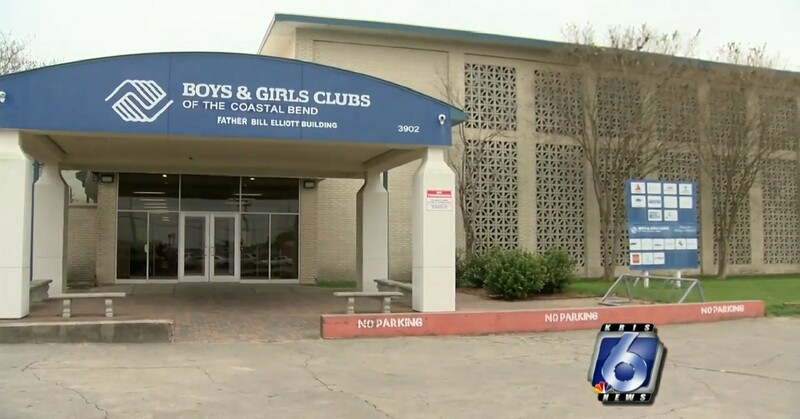 The Boys and Girls Club has asked TWIA to pay for attorney fees, penalties, and interest. That’s the only way TWIA can be held accountable, so that a similar situation doesn’t happen to someone else, said Will Lundquist, an attorney representing the Boys & Girls Club.